Incredible Used Ford Super Duty F-350 SRW for sale in Austin, Texas at our best price. 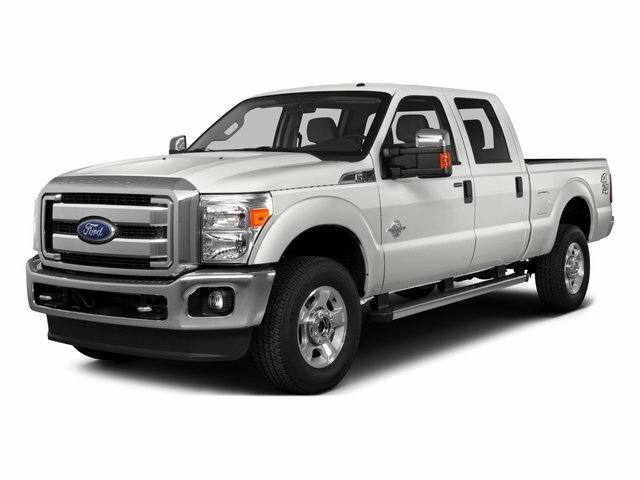 Get our lowest payment plans on this 4WD Ford Super Duty F-350 SRW Crew Cab Pickup before it's gone! CARFAX One-Owner. Clean CARFAX. ** ONE OWNER **, ** CLEAN CARFAX **, ** LOCAL TRADE **, ** NON SMOKER **, ** HEATED/COOLED SEATS **, ** NAVIGATION **, ** 4WD **, ** LEATHER **, ** POWER SUNROOF **, 4WD, ABS brakes, Alloy wheels, Compass, Electronic Stability Control, Front dual zone A/C, Heated door mirrors, Illuminated entry, Low tire pressure warning, Remote keyless entry, Traction control.Odometer is 10859 miles below market average!Reviews:* Strong towing and payload capacities; wide range of equipment levels and body styles; appealing technology options; quiet cabin. Source: EdmundsAwards:* 2016 KBB.com Brand Image AwardsWhether you are in the market to purchase a new or pre-owned vehicle, if you need financing options, we'll help you find a car loan that works for you! Even if you have bad credit, or are a first time car buyer, you can trust that Covert Ford Chevrolet Hutto will professionally fit you into the automobile of your choice. Please call Dan Covert or text at (512)993-7628 for personal assistance or come out and see us. You can also call the main number (877)918-0151 for assistance. We are just a short drive from these areas Austin, Round Rock, Georgetown, Leander, Pflugerville, Killeen, Temple and other local cities. Please come out and be apart of the Covert family.